« Marvels, Bricks, and Dragons, oh my! Ah, I love this! 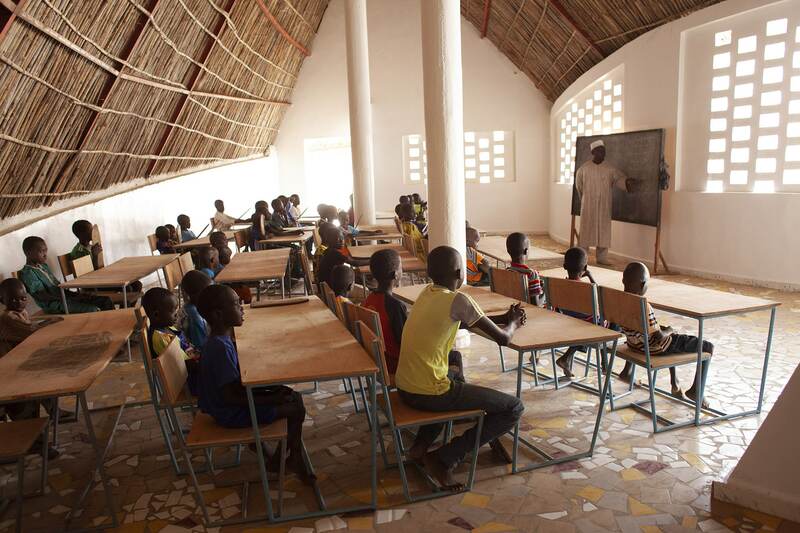 A new school in a remote village in Senegal, the Fass School uses local materials and know-how to beautiful effect, creating something unique and beautiful for the community. Befitting the region, the design features lots of natural ventilation, white reflective walls, and a high ceiling to keep the space comfortable during the hot and bright days. The tall roof also serves double duty to help channel rain to an existing underground aquafer when the driving rains arrive. Add to all that that a generous courtyard and large porches. 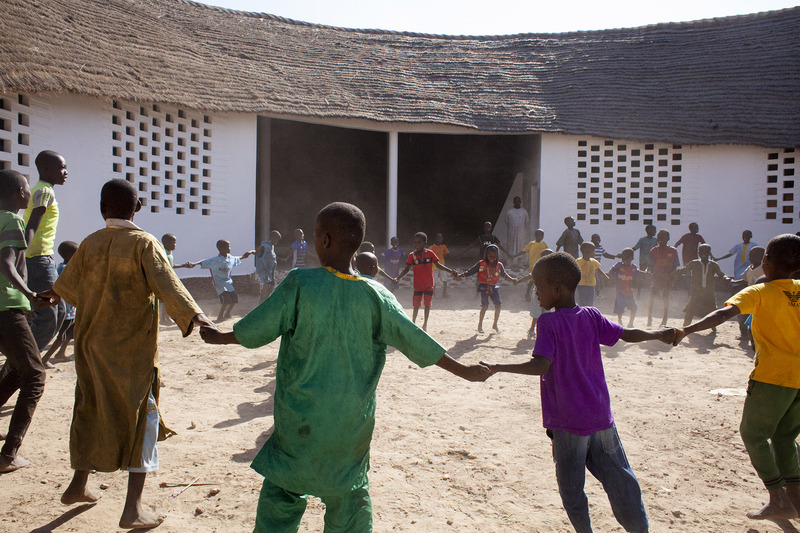 It’s a wonderful example of form and function singing together, creating delightful spaces that enhance the learning within. 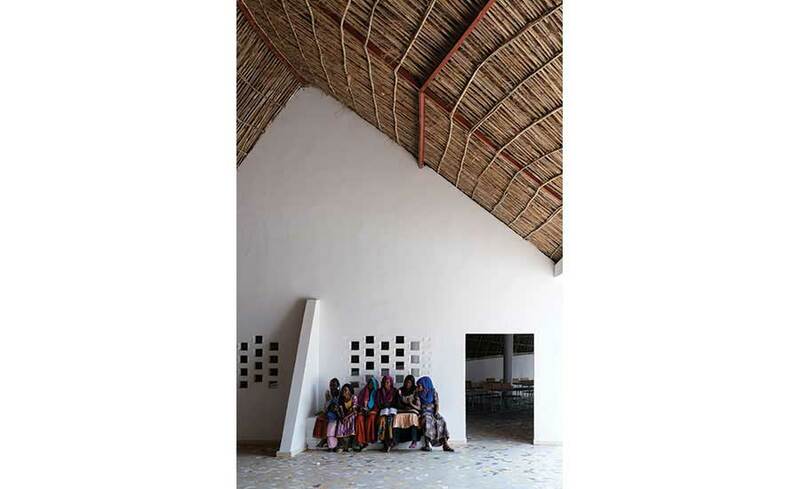 If this project looks a bit familiar, it is because it is by Toshiko Mori, who designed the Thread Cultural Center I posted about a few years ago. 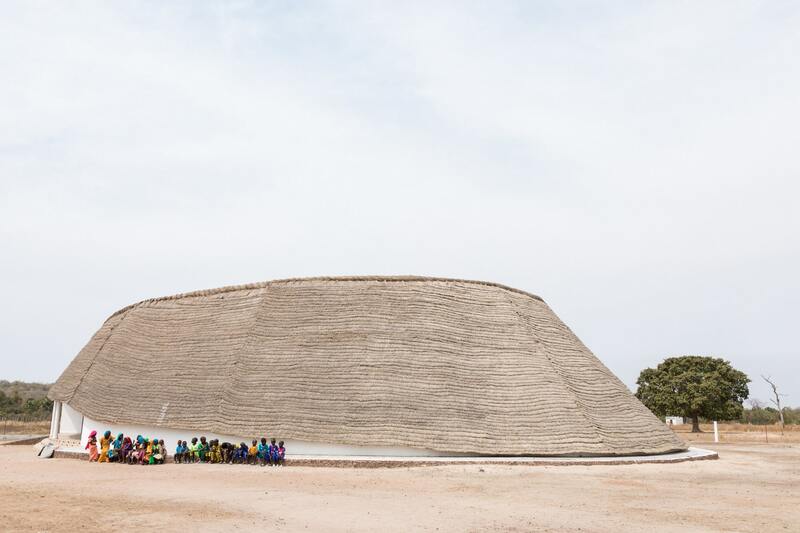 Just like there, I love her continued exploration and use of the local forms and materials, the curving surfaces flowing together to create a unified whole, both in the school and the adjacent teacher’s house (and toilets!). 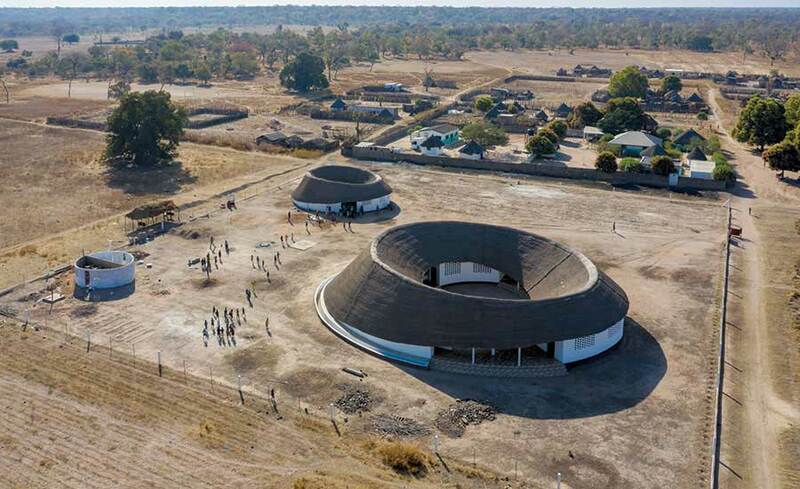 Really great work, providing a new hub and opportunity for a community, celebrating the culture, history, and creating something lovely well within the budget of a nonprofit. Great design comes from the heart, not necessarily the wallet. 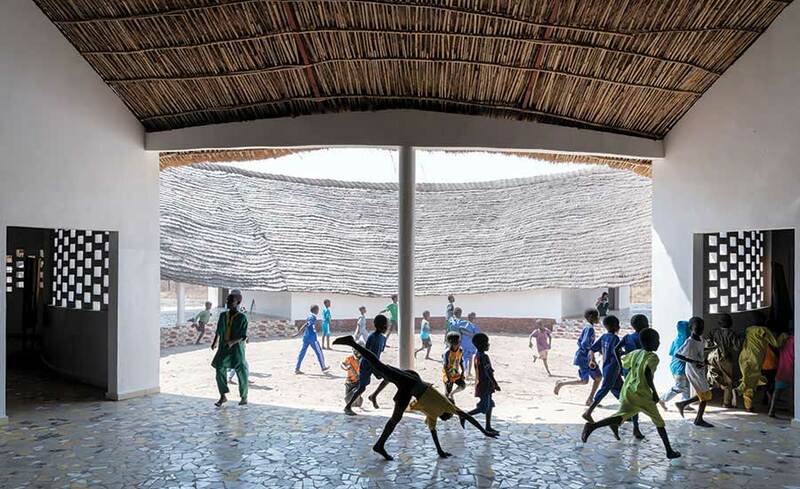 The Fass School by Toshiko Mori.